We’re shining our Co-op Spotlight this week on one of the most awarded specialty food companies in North America- Trois Petits Cochons! 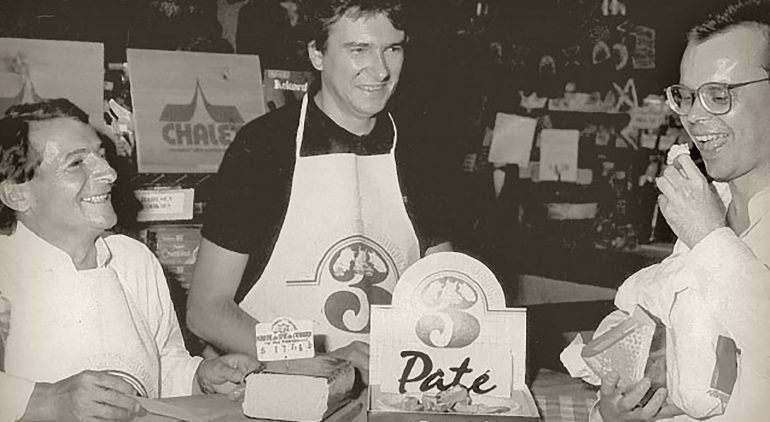 Les Trois Petits Cochons has produced award-winning, all natural pâté and charcuterie since 1975 by crafting small, handmade batches using only the finest high-quality ingredients. Their full product line is 20% off for member-owners from December 6th – 12th – just in time for creating beautiful, crowd-pleasing holiday platters! 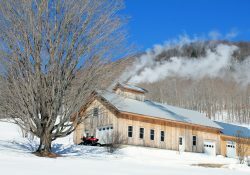 Read on to learn more about this company that has been producing high-quality, hand-crafted products for over 40 years! 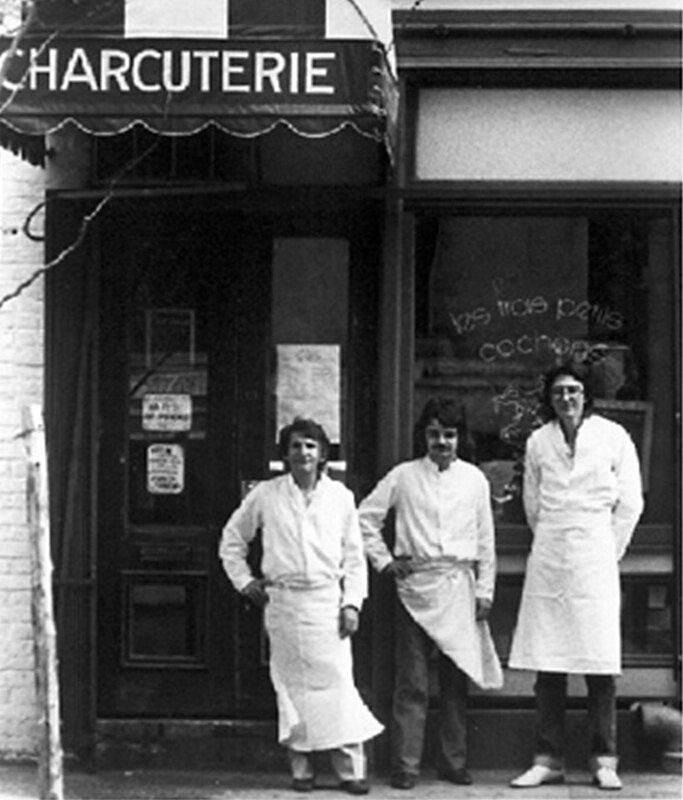 Les Trois Petits Cochons first opened its doors as a small charcuterie in New York City’s Greenwich Village in 1975. It has since grown to become the leader in the pâté and charcuterie industry, offering a complete line of artisanal pâtés, mousses, terrines, sausages, saucissons, smoked meats and other French specialties. Their products have garnered a long list of SOFI awards, earning great respect in the culinary world. 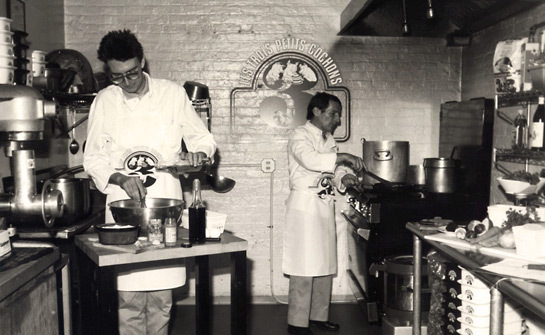 Les Trois Petits Cochons is committed to continuing the tradition of making delicious, authentic and quality pâté and charcuterie for its customers. 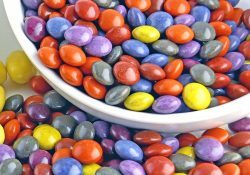 By combining time-honored recipes, choice ingredients, innovative cooking methods and strict quality control they are able to create consistent, handcrafted products. All of this, together with dedicated customer service and a passion for good food, have allowed them to stay true to their small charcuterie roots. Les Trois Petits Cochons believes in taking care of the earth that gives us so much. 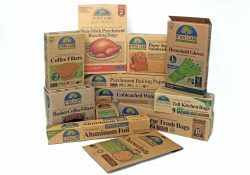 All Les Trois Petits Cochons paper packaging is certified by the Sustainable Forestry Initiative. This means that all paper is harvested legally and sustainably and that the chain of custody — from the forest to the grocery store — has been verified. In addition, Les Trois Petits Cochons uses all-natural ingredients and hand-crafts its products in small batches. Be sure to check out the fabulous collection of recipes on their web page!